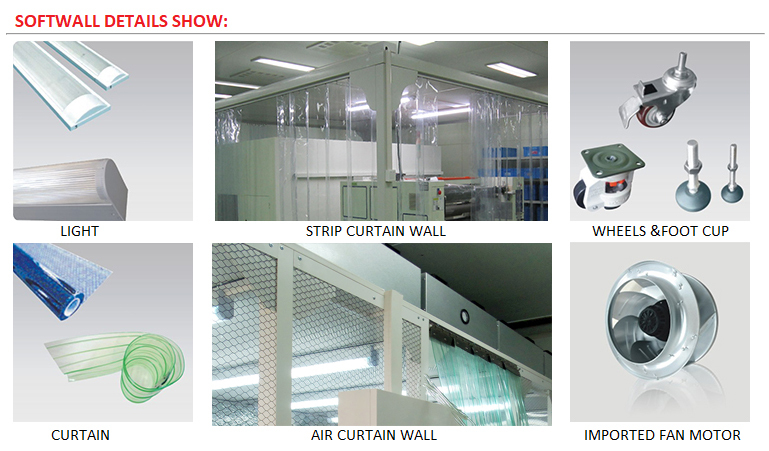 Hello, welcome to Anlai Industrial Equipment Technology Co.,Ltd! 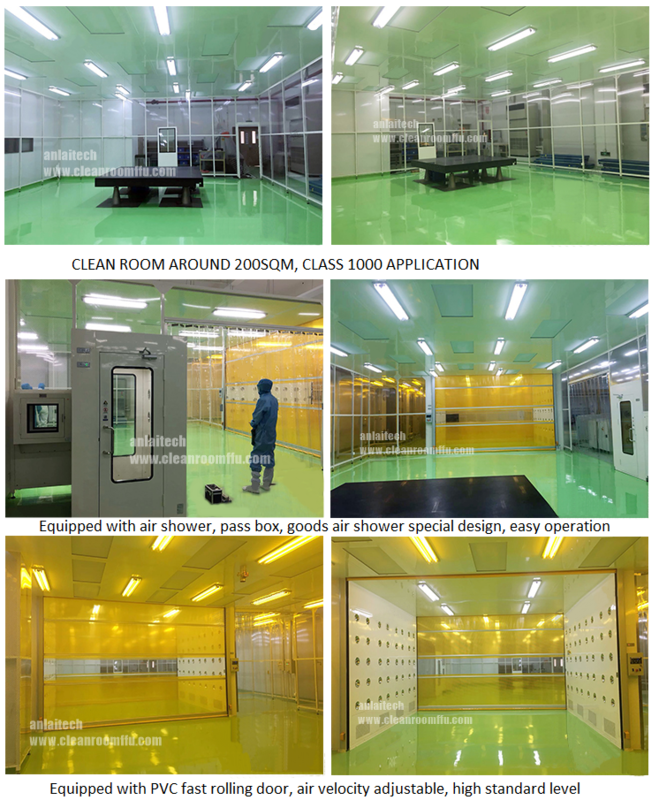 Clean bench can create a clean area with relatively high level of cleanliness with high efficient air filtering unit. 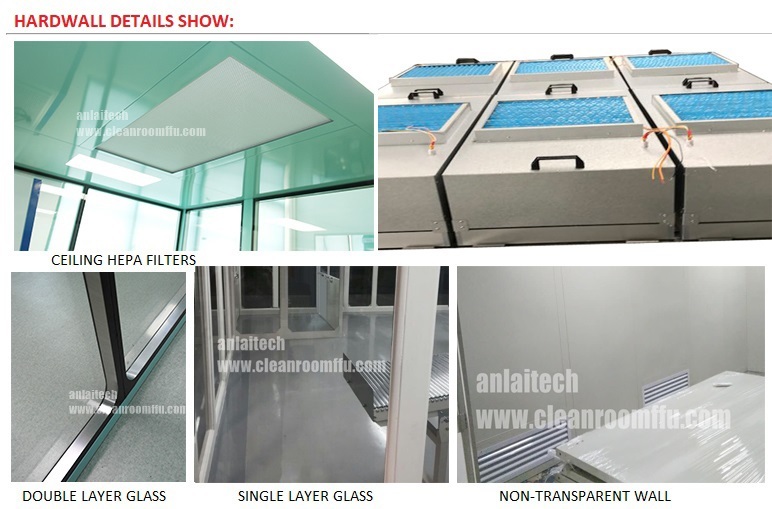 It is suitable for clean rooms with low level of cleanliness yet requires a high level of cleanliness in ////certain given areas. 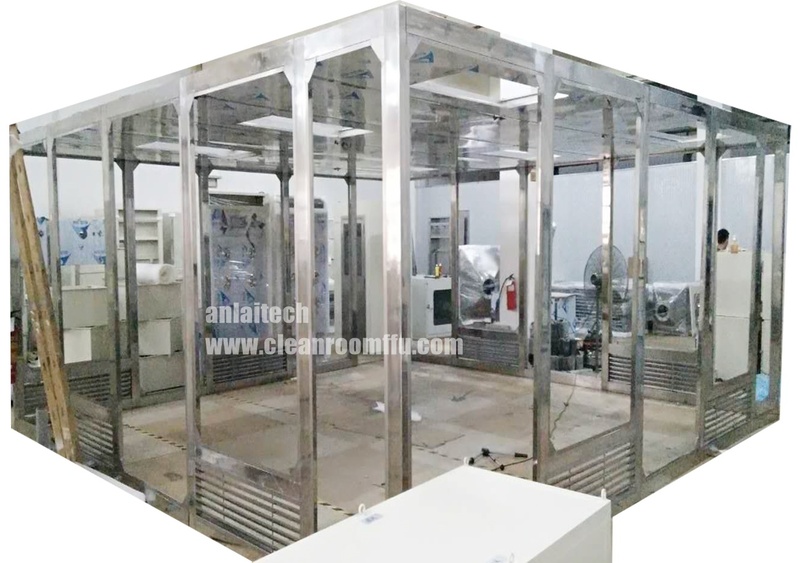 This equipment reduces cost in initial investment and operating cost compared with building clean rooms. 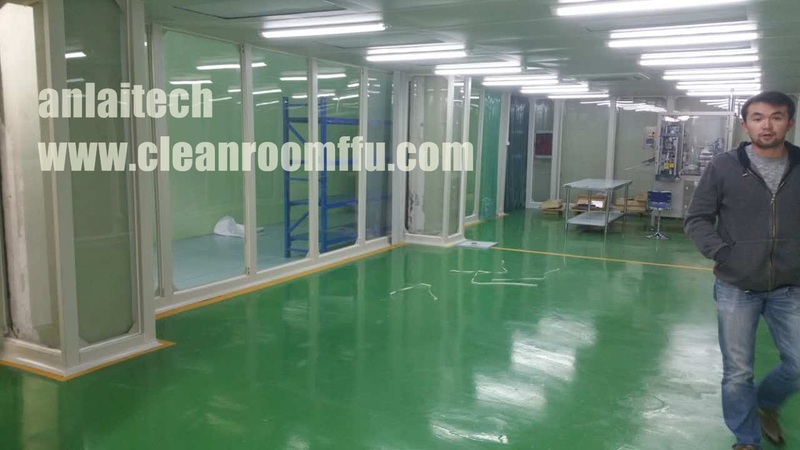 We import technology from Japan to design this vertical flow or horizontal flow clean bench. 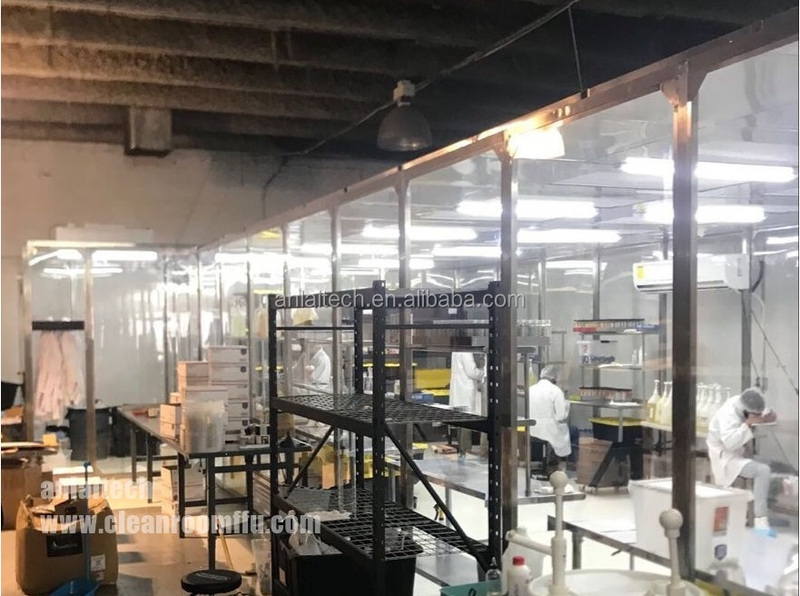 LCD, Optoelectronic Display, PCB, microelectronics, dust-free coating, aseptic packaging, medical care, Pharmacy,auto glass and precision parts. Non-standard clean benches are available. OEM is welcomed. 1. Horizontal flow and vertical flow types are available. 2. Imported stainless steel countertops and transparent glass side fences. They make the working area look more spacious and bright. 3. Countertops can be detached from the main construction which reduces the influence from main construction's vibrancy. 4. Air velocity can be adjusted; working voltage of fan can be adjusted with touch type switch so that the air velocity in the area will always remain a good state. 5. 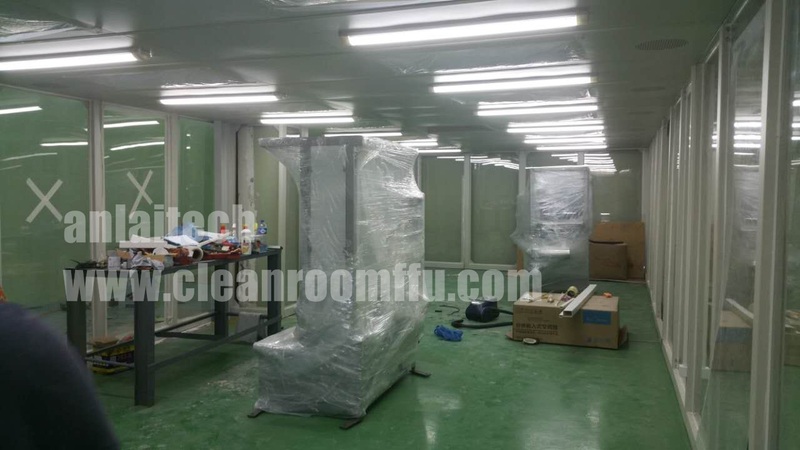 Non-standard clean benches are available. OEM is welcomed. Our equipment is warranty for 1 year excluding consumable parts and accessories. 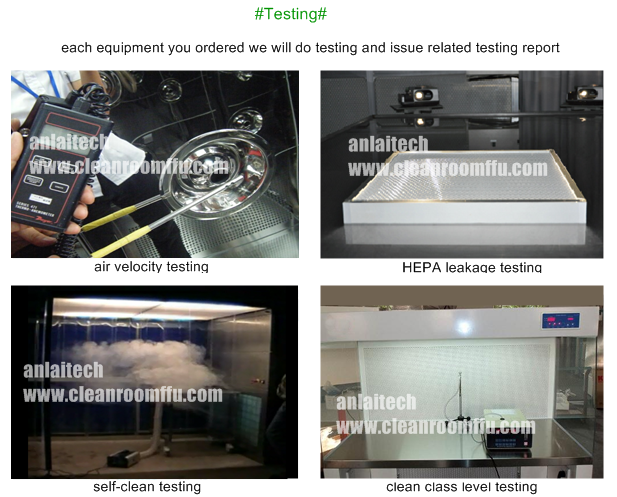 All equipment is shipped with a comprehensive use’s manual complete with a report documenting all test procedures. Additional IO/OQ/GMP document is available upon request. Contact our sales representative for specific warranty details or document request. 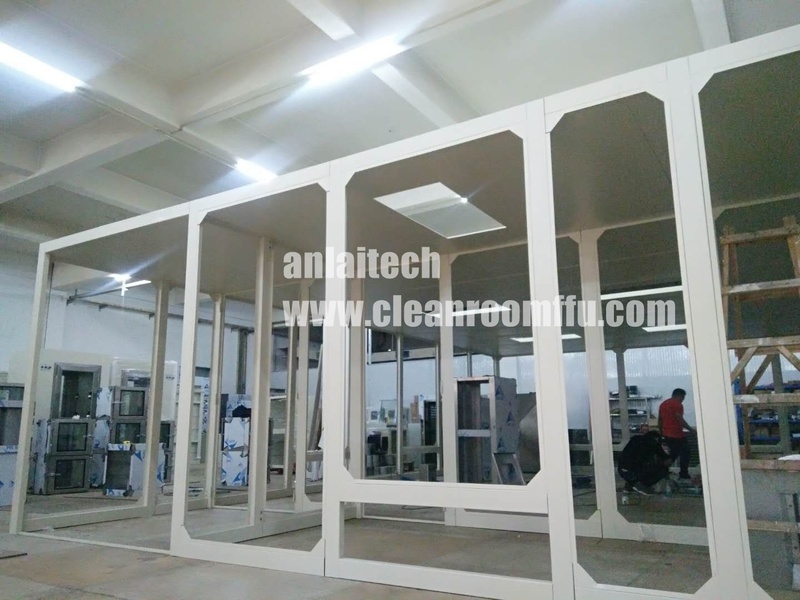 Anlaitech Laminar Flow Storage Cabinets with a low noise integral HEPA filter/blower module feature double full-height access doors provide a clean environment for storage of material. 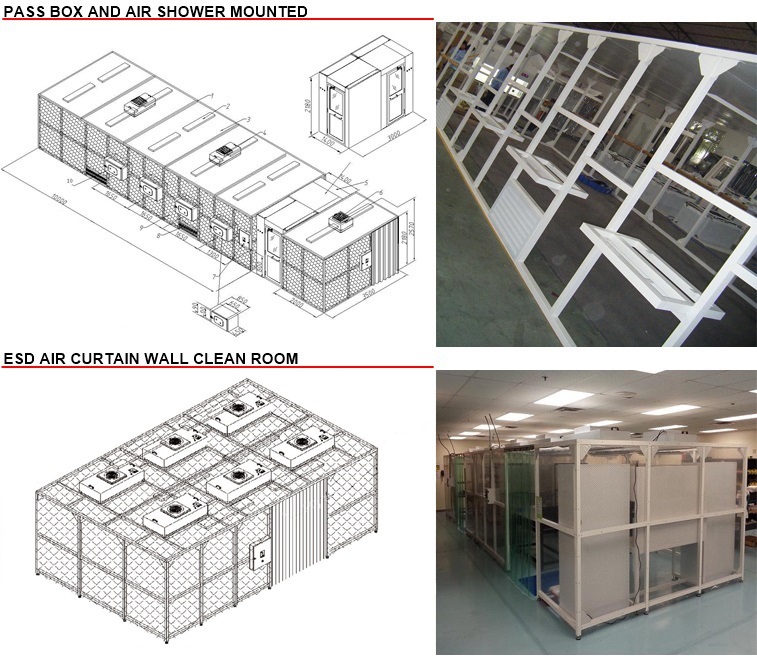 Our Laminar flow cabinets provide a particle free storage space which exceed class 100 cleanrooms standard. 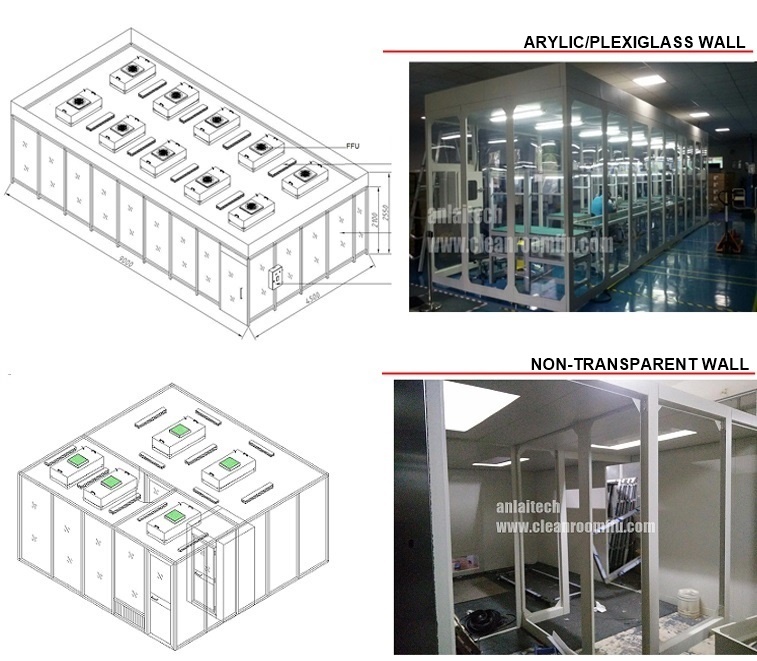 Our vertical laminar flow workstations provide a clean environment that's ideal for the pharmaceutical, medical, food and industrial sectors for sterile manipulations, electronics, assembly of miniature mechanisms or any other application where clean conditions are required to protect the product from airborne contaminants.